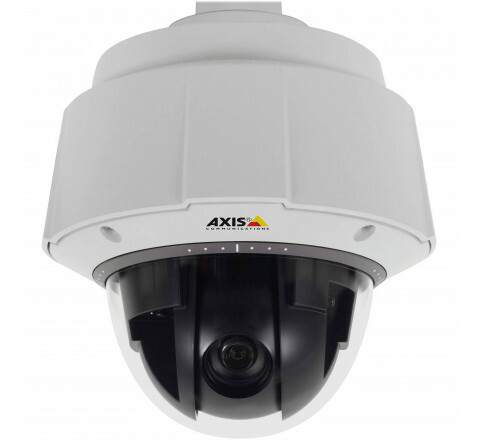 Top performance HDTV 1080p compliant, outdoor-ready, IP66, IK10 and NEMA 4X-rated PTZ dome camera with 32x optical zoom and Zipstream. Arctic Temperature Control enables operation and start up from -50 °C to +50 °C (-58 °F to 122 °F). Auto day/night functionality. Continuous 360º rotation and 220º tilt with E-flip. HDTV 1080p (1920x1080)@25 fps, 720P@50fps. Shock detection, autotracking, tour recording and Active Gatekeeper. Power through High PoE only. Highlight compensation. Basic built-in analytics: object removed, fence detector, object counter, enter/exit detection, video motion detection. 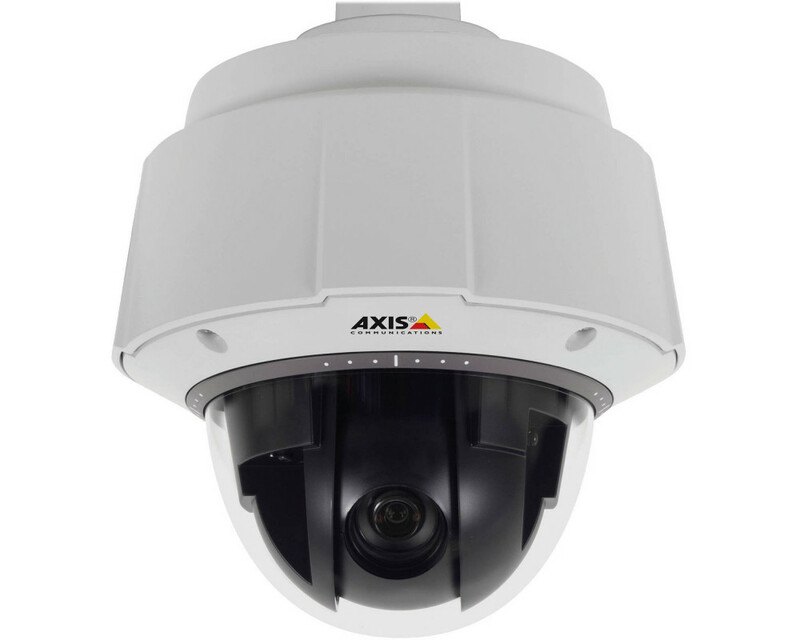 Clear transparent dome cover and High PoE midspan with fiber slot are included. No mounting bracket included (several different accessories available).